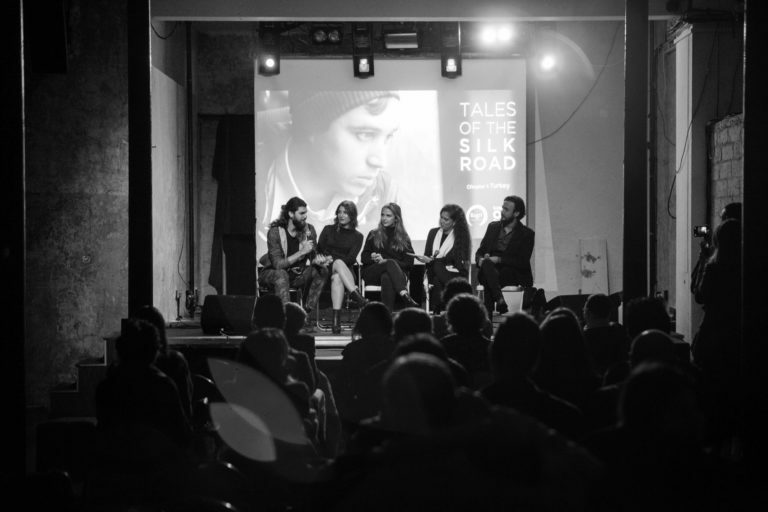 Tales of the Silk Road is a new cross-art series of events presented by the Bagri Foundation and Shorts on Tap in 2018 and 2019. Presented across multiple venues in London, the events will be held in the most vibrant, culturally diverse areas of London. The series presents a programme of short films and documentaries exploring, depicting and deciphering Turkey, Lebanon, Syria, and Jordan and by creating a visually compelling narrative of each country through the eyes of its film-making talent. Chapter 1: Turkey, November 2018 at 93 Feet East, Brick Lane, London E1 6QL. See event listing here. Shorts On Tap is London’s leading short film community, dedicated to short filmmaking and raising awareness on social, environmental and ethical issues through film. Coming to you from across a wide range of genres and styles and in the most inclusive way: from narrative to experimental; from documentaries to animation and music videos. Shorts On Tap’s themed events and series have touched thousands of people, making it one of the most vibrant & sought-after nights in London. SOT always deliver a varied, eclectic, dynamic experience and facilitate an engaged, vibrant and yet totally relaxed dialogue between filmmakers and the audience. Shorts On Tap is also active with regular events in Berlin and Tokyo.